Below are our recommendations on the best hardware configuration for Autodesk Maya hardware requirements. For functions other than rendering, Maya uses a single core on the CPU so a CPU with the highest frequency will give the fastest results. 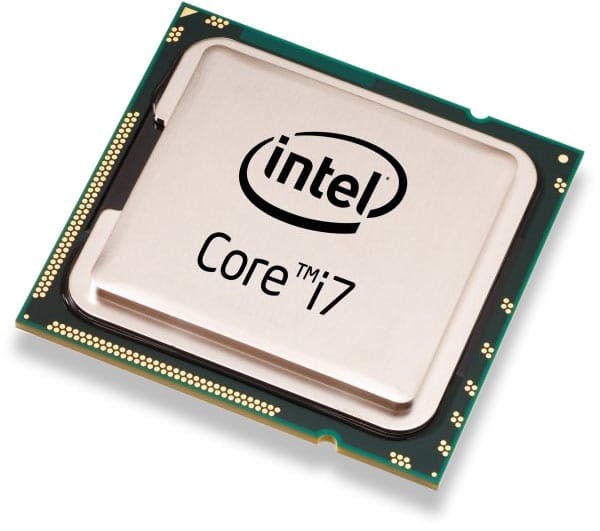 This suggests the Intel i7 7700K. However, CPU rendering engines such as Mental Ray and V-Ray are highly multithreaded to the extent that when comparing two CPU’s with the same frequency, the CPU with for example 8 cores will render projects almost twice as quickly as CPU’s with 4-cores. So the take-away from this is that choosing the right CPU for Maya is a balancing act. If your projects take a fair amount of time to render, you should a CPU with the most cores that your budget permits. This means any CPU with 6-cores or more. However, for everything else besides rendering, Maya favors a CPU with a high frequency – the higher the frequency, the more quickly you will be able to complete a project. The video card is responsible for the number of frames per second you can view a project. The higher the number of frames, the smoother the panning and zooming. At least 30 frames per second are required for smooth stutter free panning and zooming. For projects with up to 6 million polygons, the Quadro M2000 or GTX 1050i will be more than sufficient. For projects that have more polygons, a Quadro M4000 or GTX 1070 is the right card. For animations with more than 15 million polygons, an M5000 or M6000 or a GTX 1080 video card will give you smooth stutter-free zooming and panning. 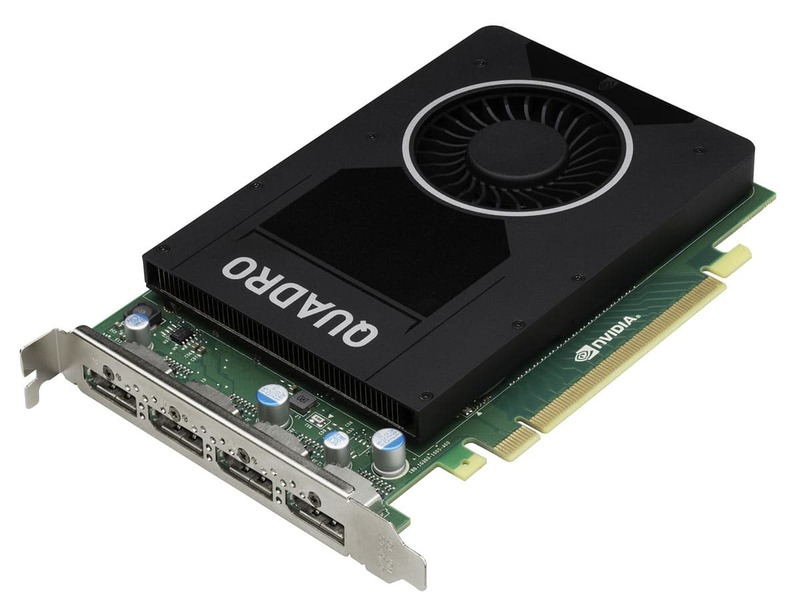 Autodesk has certified both consumer GeForce and workstation Quadro video cards for Maya so either class of cards should work well with this program. 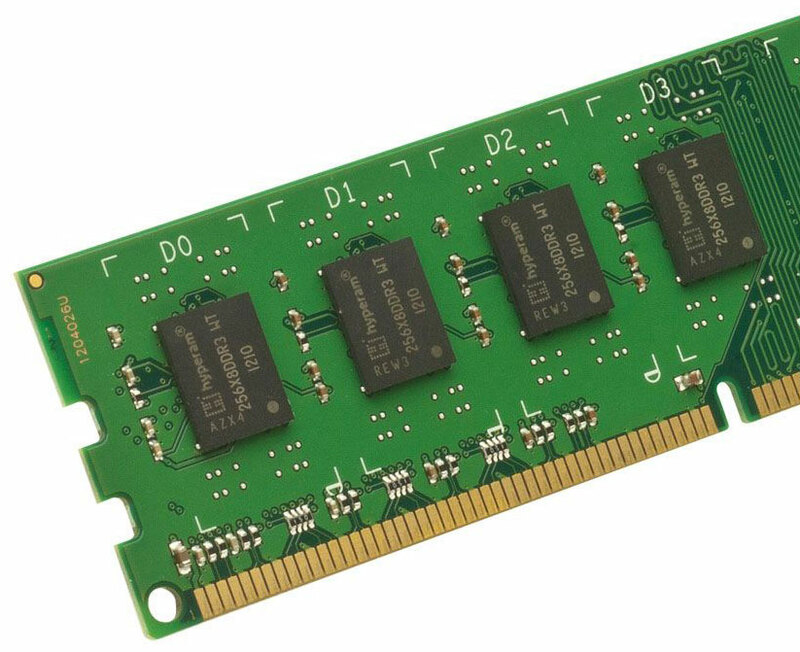 RAM or memory is the place a program accesses the data it is working on. Sufficient memory will ensure that a program works smoothly. Unless the project you are working on is highly complex with a high number of polygons, 32GB of RAM should be sufficient. If you work on very large visualizations or animations with 50+ million polygons, jump up to something safer like 48GB or 64GB as a minimum. In keeping with other content creation programs, Maya works best with a 3-drive set up. 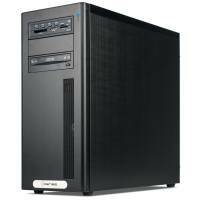 The first drive is for the operating system and applications like Maya. 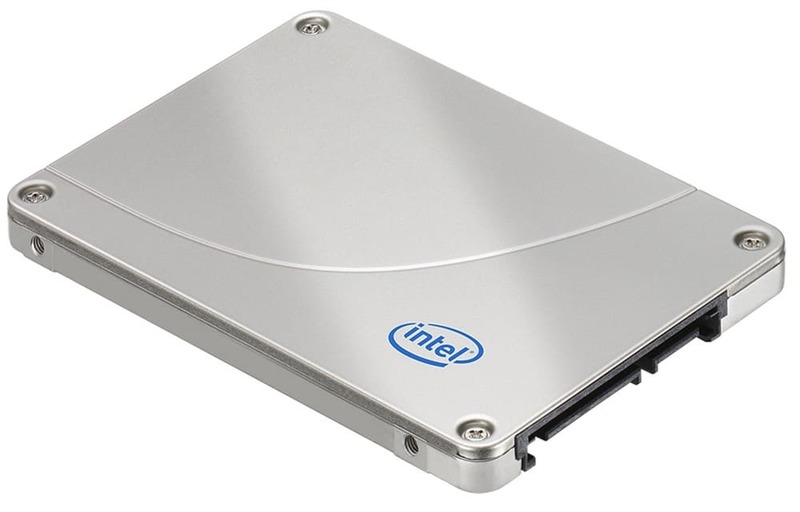 A solid state drive will ensure that the operating system and applications load quickly. 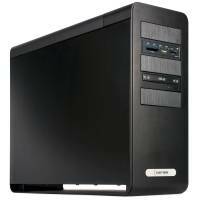 The second hard drive can be used as cache or a scratch disc. This will enable you to for example zoom and pan through projects with minimal stuttering. NVMe drives are highly-suitable for this function since they feature very fast sequential read and write speeds. A mechanical hard drive for storage. Mechanical hard drives still have a much better gigabyte-per-dollar ratio than solid state drives. 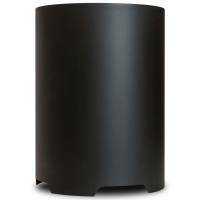 In addition, current mechanical hard drives are sufficiently fast to render projects to.